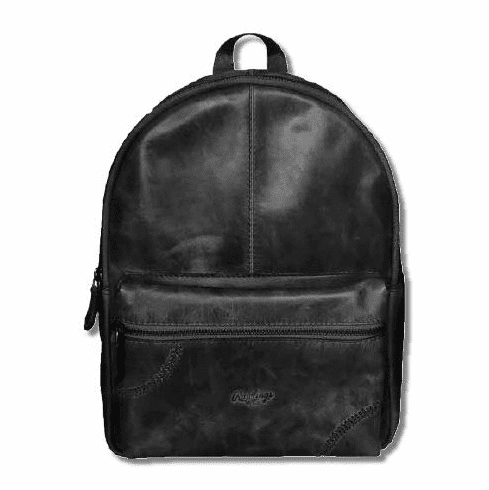 Rawlings Leather Baseball Stitch Mini Backpack. ~ Measures appx. 13" x 10" x 4". ~ Embroidered baseball stitch details. ~ Rawlings red patch inside.